Consider submitting a policy so that it can be shared with other libraries! CLICK HERE to fill out a quick submission form. 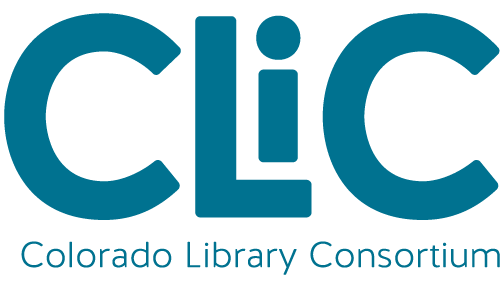 Hosted & managed by CLiC, with sponsorship from ARSL. Disclaimer: The language in these sample policies may or may not be relevant to every library. In addition, a given policy may not be the most current version available from the source library. Individual policies are not endorsed by CLiC or ARSL. This collection is provided as a resource for libraries to use as a starting point in developing and reviewing their own policies. You may want to consider local and state laws as one factor when using any of these policies. The collection is updated once every two weeks, depending on the number of new submissions received through our online form.